I cannot claim to be a football fan. If pushed, I might say I prefer rugby. Though I have no idea of the rules for either; there is a fluidity with rugby that I don’t see in football. 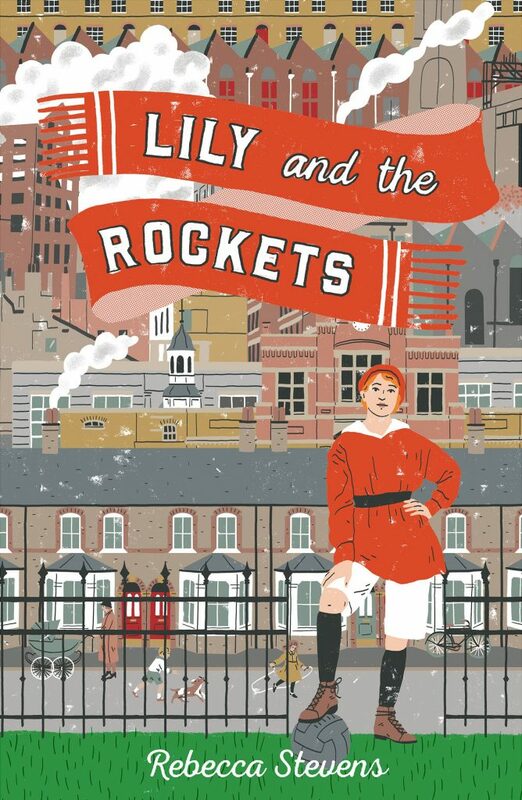 This though is a history of a sort The tale of women’s football – with a little colour added to make the story personal. You don’t have to be a fan of football, whether men’s or women’s to enjoy this – I thoroughly enjoyed it. 1917 – most young men were at the front. Women were working in munitions factories – but in their lunch-breaks they were getting together to play football…a kick-about…from there it was a short step towards proper teams and a league. It is a story of comrades, friendship and promises made, broken and the start of something even bigger. I am so excited by this book and I have only reached page 36 out of some 376 of my proof. I received it a little while ago – and brought it home. Did my usual thing of dropping new proofs on the piles on the stairs, when I noticed the author – Nicholas Bowling and knew there was a good one in the stack. He wrote Witchborn some time ago – also reviewed on this blog. Last night I threw away a book which wasn’t up to scratch and grabbed the next by my bed and I can tell you, this is a good one. It already has the smell, the tantalisation of a good story well told. You won’t be able to buy it yet – comes out at the beginning of May – but already there’s mystery and intrigue…it is set in the times of Nero (54 A.D.) and the main character seems to be a young educated slave boy…a rare circumstance in ancient Rome. It’s going to be a good one. I’m supposed to be doing jobs – the house is a tip – but all I want to do is read…I love books like this. 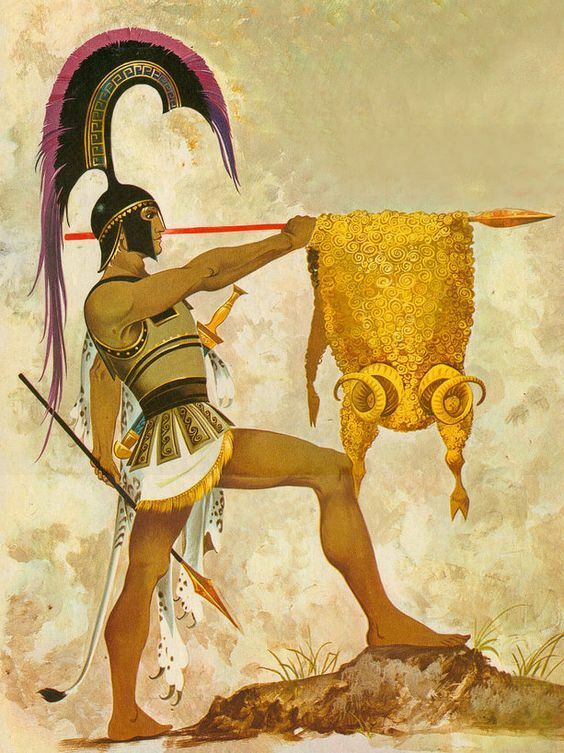 Jason and the Argonauts…that golden fleece…Nero…and the burning of Roman. A book for those who enjoy the Classics – and a book for those who have little or no knowledge. A brilliant adventure set in ancient Rome – stupendous. 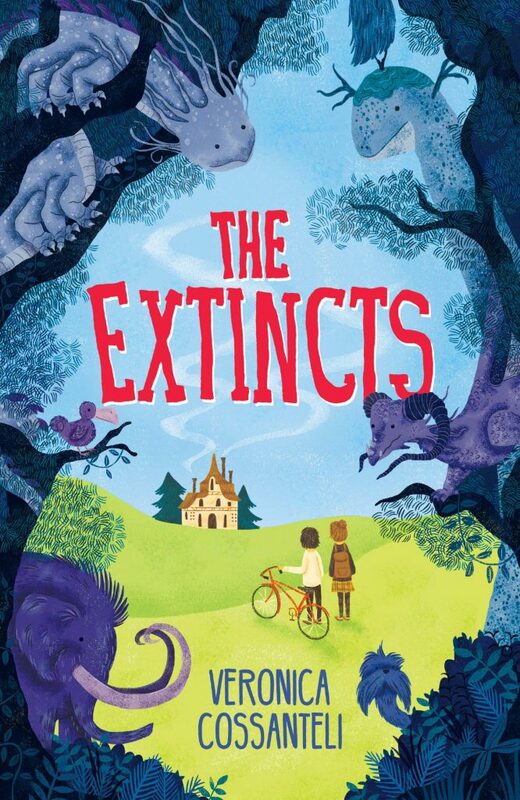 I loved it – particularly the relationship between an ancient Britain and a small dormouse. I hope and trust that this is the start of a series. Cadmus and Tog are superb characters – there is definite potential for this to be developed… it’s brilliant. One of the lesser ‘highlights’ of my school career was to receive the extraordinary result of 11% for a Latin exam. On reflection, I feel that this was more of a failure of the teacher concerned (she was to be honest, quite terrifying), however, that said I regret it. Not least as I now have to look up the odd Latin quote – which halts the flow of the odd book in which I find them. I always like to have notes, preferably at the bottom of the page with a translation. Sadly the proof I read of this does not include these – and it would have been good to have had them. I read it on the train – and didn’t have resource to a dictionary. Further to look up a phrase would have broken the line of the story. Perhaps, though Chicken House will provide…you can never tell when reading a proof. Buy this – check for the notes and if not there at the bottom of the page, buy a small Latin dictionary at the same time… It is certainly worth the trouble…and small expense. We looks at things and holds them close. Things what remind us of family. T’is our duty to remember. Pog. Padraig Kenny’s previous title was Tin – I rather like the fact that his books have titles that are one syllable: simple, but almost profound. I hope he continues with this – it could be quite a feature of his books. They are both brilliant (I reviewed Tin on this blog some time ago) – I loved Pog. This is the story of Pog of the Burrows to the North, before the far reaches, Keeper of the Necessary, Guardian of the Dark, Pog of the First Folk. It is also the story of Penny and David who have recently moved with their father to their new house. A house with a difference. A house that seems to have more about it than it first appears. 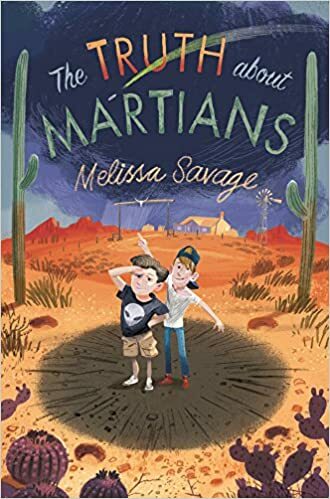 This is an adventure with an endearing wonderful hero (we should all have a member of the First Folk in our lofts) that deals with grief, responsibility and bravery. Them that’s dead is never gone. There really is something about Chicken House. They seem to publish good books. Well written with interesting plots. This is another such. This is full of mysteries and secrets, What was Mutti doing early in the morning and what was Pet’s sister doing, if she wasn’t overhauling her small boat? Is everything and everyone, as innocent as they seem, as they should be? Pet finds herself questioning the very basis of her relationship with her family. I am in the middle of this (page 146 of 132) – a book I am now carrying around with me and reading with great pleasure at quiet times at work (not many of those at the moment), on the train, and just before I turn over to curl around the cat to fall asleep. Brexit might be a problem. Is a problem, but we have as a Nation gone through so much more. This is a tale of one such time – one that I am relieved not to have lived through. A book that asks the questions hardest to answer. Who are you, your family? Your nationality? Especially if born in one country, but with your own family living in another. Particularly at times of war. 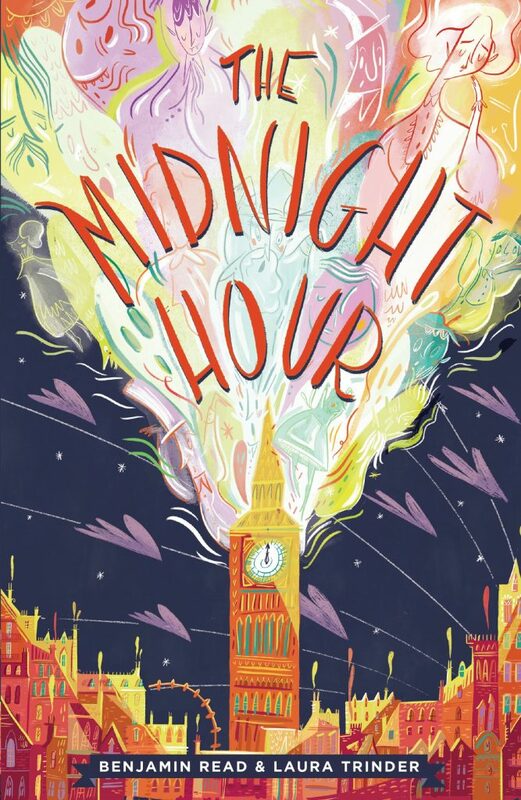 This is Lucy Strange’s second book and is, I think, better than the first (The Secret of Nightingale Wood), which is always good – I love it when author’s writing improves…as they go on to their next book. Particularly if the first one is good too – it can only get better! Read it. A superb book for Christmas. I have just finished it. I am pleased to say it is one of those books that you have to put down, once in a while, as you become more worried about what is going to happen and are hoping it is all going to turn out as you would like. A stupendous book. Have you ever heard something drop through the letter box late at night? Noticed someone slipping away into the darkness? Do you care about hedgehogs? Better known as hedgepigs? Though often flea ridden, this book proves how valuable they are. ‘Helloo? This is very inconvenient for me, y’know? I made certain commitments, regarding the delivery of this message. Under fierce duress, I might add. A grimy-fingered hand lifted up the letter-box flap, and a beady eye was pressed to it. She gasped and jammed herself back into the coats. ‘Would that be the wee lady of the house? Keen to find her parents and to discover what has been delivered through the post and even more keen to avoid the strange man who had appeared at her door, Emily leaves home initially to try and find her Dad. He works at the post office, so how hard can that be? Emily’s mum has always been artistic. Eccentric even. A little odd perhaps. Certainly not usual. Her dad, well he’s quieter, more prosaic, possibly even a bit dull. Emily mean while is known for many things, including a mouth that sometimes runs away with her…and a love of hedgepigs. Is there anyone out there? Since the universe is ever increasing (so Dad tells me), I can’t really see any reason why there shouldn’t be. Whether anyone intelligent would want to make contact with us is another matter. After all, I’m not sure how much intelligence there is here on Earth, and I feel that there is even less common sense. I do understand, though, if they want to come and study the wildlife. After all how can you not be fascinated by chameleons? This story centres on a specific alien visit that was reported to have occurred in America in 1947 – there are numerous reports of UFO’s and entities over the years. Many questions haven’t been answered. This is a story of lies told. Rumours. Strange entities and the State and what they would like people to believe. A book of finding yourself. Friendship. Brotherhood, and what that means. Responsibility. Superman. The story of finding that bit that contains courage, that bit that sometimes gets lost…mislaid. Reading this was a little peculiar. My Mum was born in Kenya, on the Laikipia Plains (central Kenya), and the Maasai (amongst other watu) worked on her father’s farm. 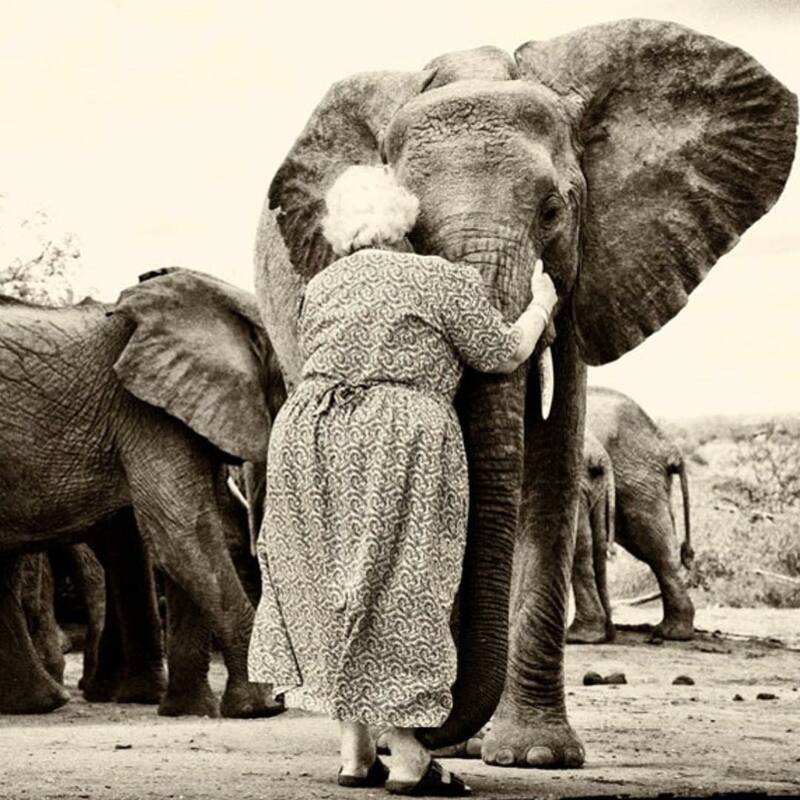 Her cousin was Dame Daphne Sheldrik, the Kenyan/British conservationist who worked in Kenya and ran an elephant sanctuary, raising and rehabilitating orphaned elephants. Which though she has now sadly died, continues with its work. 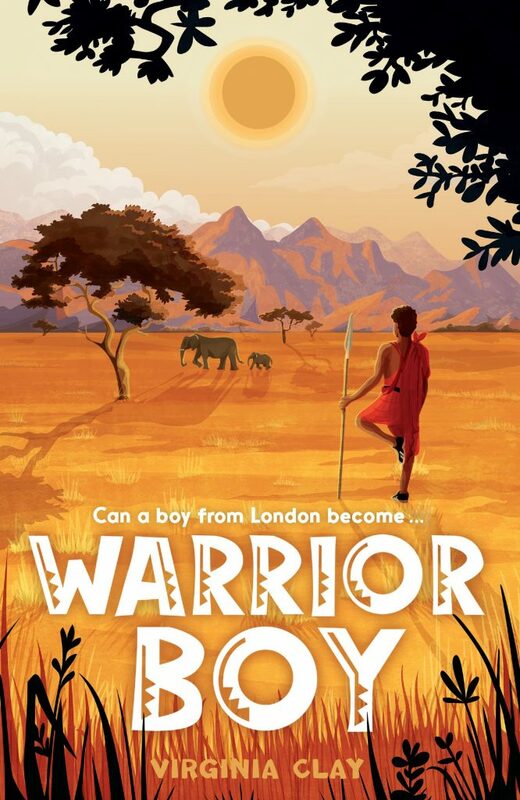 It was rather lovely to read this tale of a young Kenyan visiting Kenya from England for the first time. Would his Maasai family welcome him, or not? Some of their traditions and social life are very different from that Ben is used to. Would he be able to deal with those? Then there’s the threat of poachers, against whom his mother is working. Will she be safe? Will he? What about his cousin? The tribe and village itself? I loved it. It reminded me of my visits to visit my uncle and cousins too – though their lives are so different from those of the tribes that are entwined in their lives. A book of respect. Of different cultures. A book of elephants and the importance knowing and the acceptance of who you are, whether partly one thing, and part another, or wholly one culture. It’s a rather wonderful story to read, somewhere cool, with a cup of tea… in the shade. One of my shortest ever reviews. None-the-less this is a book to buy and revel in. She’s the only pupil in her school who continues to come to school in uniform. Recently they have been encouraged to show their individuality by choosing their own clothes for school. Most pupils spend their weekends buying new clothes – trying to find that something no-one else has seen. 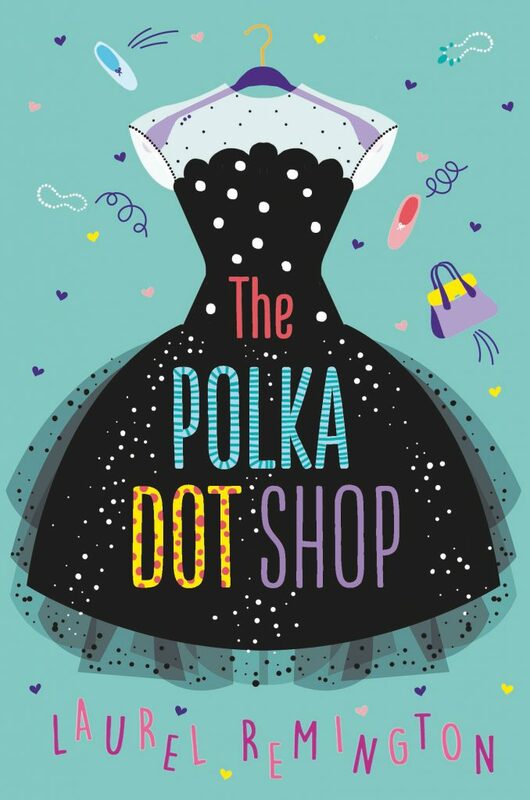 This is a touching story about fashion, friendship, depression, love and business acumen! Following on from my ‘main’ post/review of this, I have to say that there are no axolotl in the book, nor are there any mammoths. Which is a pity as both creatures are depicted on the cover of this book. This is I gather something that the author raised with Chicken House. They never-the-less stuck with the design on the cover, which shows both creatures. The dodo, precariously sitting on a small twig of the tree would not have been very secure. They were flightless (sadly, otherwise they might have survived), and so would not have been able to reach such heady heights. Those facts not with standing, this is a book to read and enjoy – so don’t let it put you off – perhaps the author will write another book, with axolotls and mammoths in it too!